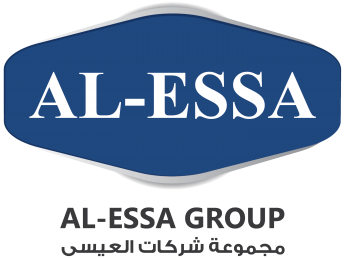 Al Essa Group’s business model is evolving. We are enhancing our key operations to ensure a consistent and positive experience for our customers, partners, suppliers and employees. Leveraging synergies across our Group enables the delivery of world-class products and services across our customers’ operations. We continue to operate in a number of core industries where our clear vision and strategy is trusted by our customers. This vertical strategy is underpinned by the strength of our robust services offerings which we will continue to enhance in this year. As a Group we remain committed to corporate and social responsibility. In all of our actions we strive to ensure that all economic, environmental and social factors are considered. We believe that this approach, driven by our principles of respect, rigourn and involvement, makes us more responsible and informed as a company.